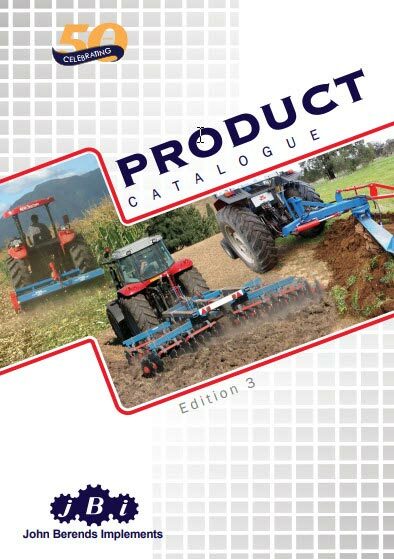 John Berends Implements are supported by an extensive dealer network throughout Australia and the Pacific Region. Please note that we are wholesale manufacturers and do not sell directly to the public, nor do we have facilities for visitors to the warehouse. A selection of photographs showcasing our production facilities and range of implements from the past to the present.